Randy Forte – Chas Randall – Album Review | The Ark of Music – The best music in the world…you never knew existed. Fast-forward a few decades, and the tenured, once deep-south-dwelling singer/songwriter known as, Randy Forte—who offers an iconic multi-faceted list of influences such as David Bowie, Talking Heads, The Guess Who, Randy Newman, Blue Oyster Cult, Johnny Cash, The Beatles, James Taylor, Simon & Garfunkel, and many others—is now Phoenix, Arizona-based. 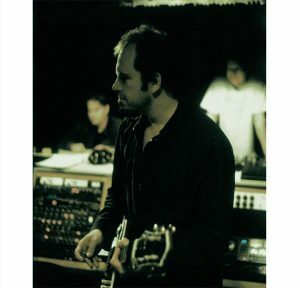 His band, Randy Forte & The Reconstruction, has afforded him the opportunity to work with a host of musical talents, releasing several albums in the process which include 2011’s Wonder Falling Under, 2012’s Eleven Steps from Where You Are and Just Another Birthday Song (single), and 2013’s The New Romantic. Now, inspired by the music from his childhood, Forte has teamed-up with the likes of Cory Wong, Adam Ollendorff, Adam Beard, Kevin Gastonguay, Scotty Huff, Marcia Ramirez, Johnny Stanton, Tim Lauer, Gary Burnette, and others; in order to release his latest album, Chas Randall, an eleven track trip back to the place and time where his musical tastes took form. You Can’t Keep Hiding offers dreamy, Simon & Garfunkel-esque vocal harmonies and an 80’s-style country rhythm and melody. The 12-bars of angsty love give us a tight little solo at 1:45 in, You Don’t Love Me, Like I Love You. Cross The Mississippi closes the album with a soulful bit of Southern Rock’n’Roll, reminiscent of the likes of The Guess Who. Refreshing. Grounded. Nostalgic. As much as we at The Ark of Music love the electronic music movement, there truly is nothing more refreshing that a collection of hand-crafted music made with real instruments—by real musicians. Randy Forte’s latest studio album, Chas Randall, offers that very authentic quality—and with all the necessary pop-sensibility to boot. Catchy, love-centered lyrical hooks—for both the broken and the promised—repeatedly unite with just the right amount of electric riffing in order to create a well-rounded and authentic ode to the Pop and Country-Rock of yesteryear which—thankfully in our slightly intense world-culture—never takes itself too seriously. 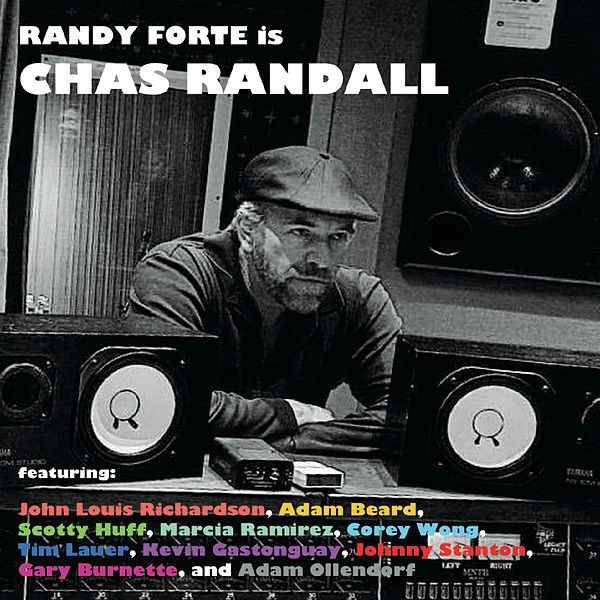 BELOW: Listen to Randy Forte’s album, Chas Randall, and connect with his social media platforms. Please support Randy Forte by visiting him online, and playing, downloading, and/or purchasing his music! And, as always, thank you for supporting real music!